The cables are designed for the main signalling circuits of 1500V DC electrifi ed lines. Conductors Solid annealed copper, 1.0mm^2 nominal cross section area. 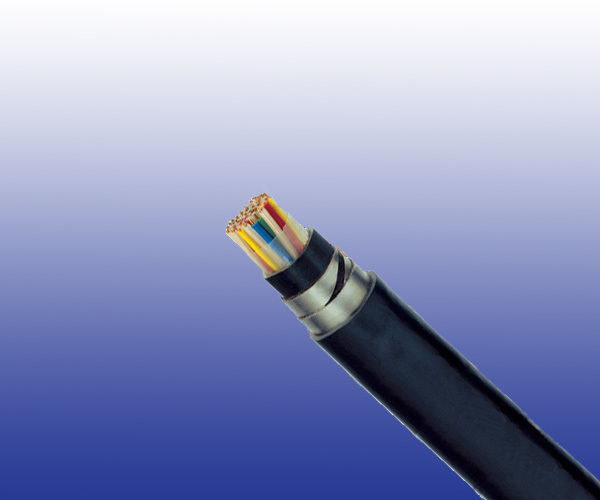 Stranding Pairs are helically stranded in layers to form the cable core. Inner Sheath PE sheath. LSZH FR option can be offered upon request to NF C 32 070.2.2 (C1). Mechanical Protection Two helically applied steel tapes (0.15, 0.2/0.5mm, depending on pair count). Outer Sheath PE/PVC. LSZH FR option can be offered upon request to NF C 32 070.2.2 (C1). Remark ZPFU: PE/PVC Sheath; ZPFU-SH: LSZH Sheath.